Welcome to the official website for the Chimney Springs community in Marietta, Georgia. This community website was developed to communicate with the residents of Chimney Springs and to serve as an information resource for visitors. We are glad you visited our site to learn more about us. Please feel free to contact us with your comments or suggestions. April is the perfect time to begin your Spring projects around the house, sprucing up inside and out. Our wooded neighborhood, with large private lots, is perfect for outdoor living this time of year. It is our goal to help maintain the beauty of our neighborhood. Whether you are adding a covered porch or just removing a damaged tree, all exterior improvements to your house and your lot must be reviewed and receive approval from the Chimney Springs Architectural Control Committee, (ACC) prior to beginning the project. These Plan Approval Forms (PAF) can be found on line, or at the office, at the front of the Clubhouse. Looking to host an event? Don’t want to have it at home? Our beautiful Clubhouse is the answer! From small get-togethers to larger events, our Clubhouse can fill all of your hosting needs. It comes ready with multiple entertaining spaces, including a full kitchen for last minute food preparation or a team of caterers. With views of the lake and grounds, your guests can stretch out in the ample space, and you can enjoy your company knowing that the Clubhouse is show-ready from the moment your event begins. Entry for the pool is by key card. If your cards were active last year, they are still active. 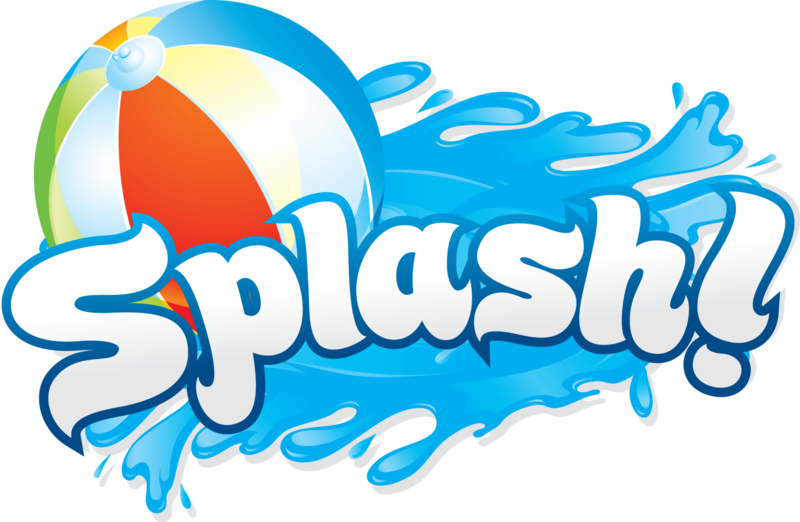 Cards are not deactivated between pool seasons. If you have not used your card in over a year and are unsure if it is active, please contact the office (770-992-5055) so it can be checked. If you are new to the neighborhood or need to purchase a new key card, this can be done during regular office hours Monday, Tuesday, Wednesday or Friday from 9 am-1 pm or from 2-6 pm on Thursdays. The cost is $25 per card with a maximum of 4 cards per address. Only checks and cash are accepted. Do You Have a Good Hand? Are yo​​​​​​​u interested in learning how to play bridge? Or perhaps you want to sharpen your game? Karen Christian is currently teaching an ongoing adult bridge class at no charge on Wednesday afternoons from 3 to 5 pm at the Clubhouse. Contact Karen at 770.998.9723 or kschrist2yahoo.com if you are interested or have any questions. 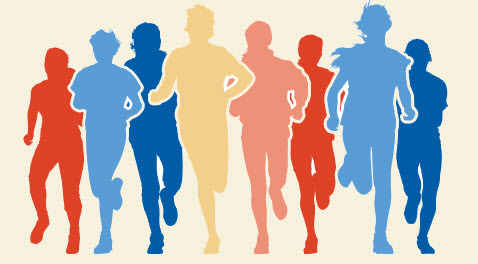 All runners from beginners to marathon runners are welcome to join our Chimney Springs Running Club. It’s a great way to stay motivated and meet our neighbors. Please contact Brian Friedman at brianfriedman18@gmail.com or 678.640.7122 for more details. For each child who is participating, please bring 12 plastic eggs filled with individually wrapped, kid-friendly candies (NO chocolate candy please, it tends to melt!) to the HOA Office by Thursday, April 18. Candy may be dropped off between 9:00 am - 1:00 pm, Monday – Friday, and 2:00 – 6:00 pm on Thursday starting Thursday, April 11. 4-6 years, and 7 years and up. Don’t forget your cameras so you can take a picture with the Bunny! 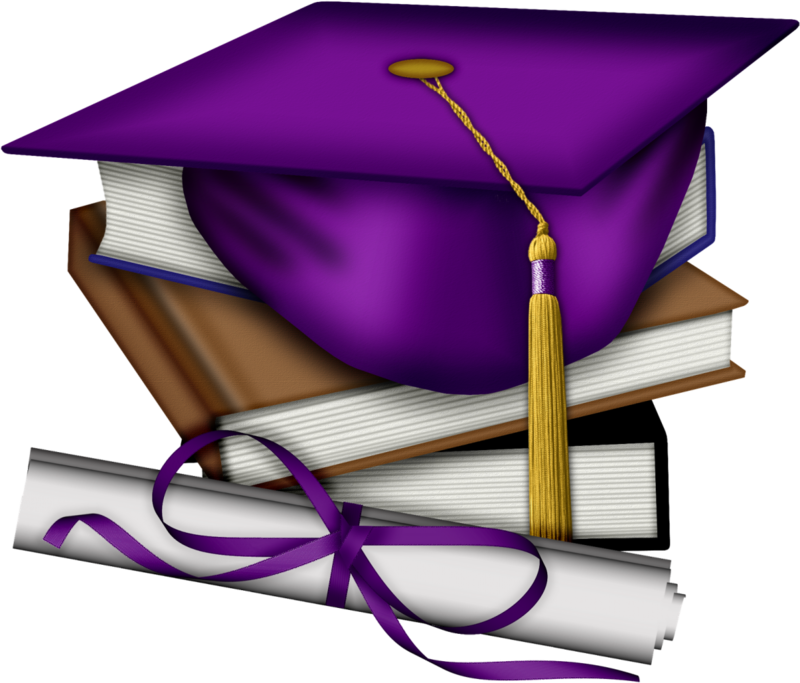 Chimney Springs would like to recognize our high school and college graduates in our June newsletter. Please complete the 2019 Graduate Form by Friday, April 26. We are collecting the information early so that the High School Graduation Banner can be completed and displayed in early-May. Submissions received after April 26 may not appear in the June newsletter or on the banner. The ‘hood is excited to welcome Craig and Melissa Hayes as our newest residents. Prior to moving to Marietta, they lived in Smyrna/Vinings for 9 years. The couple enjoys traveling, cooking, woodworking projects and watching Auburn and Georgia football. They have one daughter Leighton (3) and are expecting twins in April. The ‘hood is excited to welcome William and Sara Rogers as our newest residents. Prior to moving to Marietta, they lived in Louisiana. The couple enjoys running, yoga & family. They have three children Liam (5), Elizabeth (3) and Graham (14 mo). We would love to hear your good news! Please let us know about weddings, special anniversaries, births, graduations, college choices, notable awards or events your family is celebrating. good news. Please submit by the 15th of the month. •	Burning is allowed between the hours of 10:00am and one hour before sunset (no smoldering or hot coals remaining). •	No burning is allowed on windy days (10 mph or higher) or on days when the atmospheric conditions (cloudy, overcast, or raining) would cause the smoke to remain low to the ground. •	Burning must be attended by an adult who must be watching the fire at all times. Never leave a fire unattended. •	A water hose must be on hand that can reach the fire, and can be ready to use if needed. •	Fires must be at least 50 feet from all structures, including fences of combustible material. •	Fires may not be started with petroleum-based products. You may not burn refuse or other combustibles, such as garbage of any kind, construction material, plastic products, fiberglass, tree trunks, stumps, kudzu vines, or corn stalks. Any material that is moved from one location to a different property cannot be burned. Burning for recycling wires (to access metal) or tires (to access wheels) is not allowed. For information regarding alternative methods to dispose of yard waste, contact the Georgia Environmental Protection Division at 404-362-2537. Please understand that even if you follow all of the guidelines for burning, you may be required to extinguish the fire if it adversely interferes with another’s enjoyment of life, use of property, or if someone with a health problem is affected. NOTE: During the burning period, a fire official may prohibit burning at times when atmospheric conditions or local circumstances make burning hazardous.